Please type the complete message for who the keyring is from. 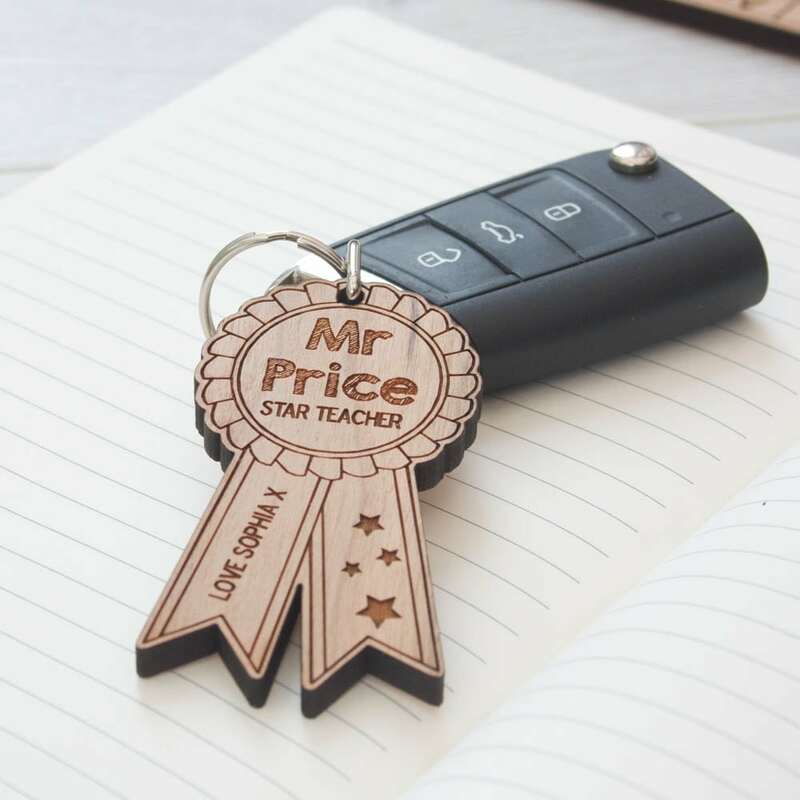 A small rosette for that perfect teacher to add to those keys. 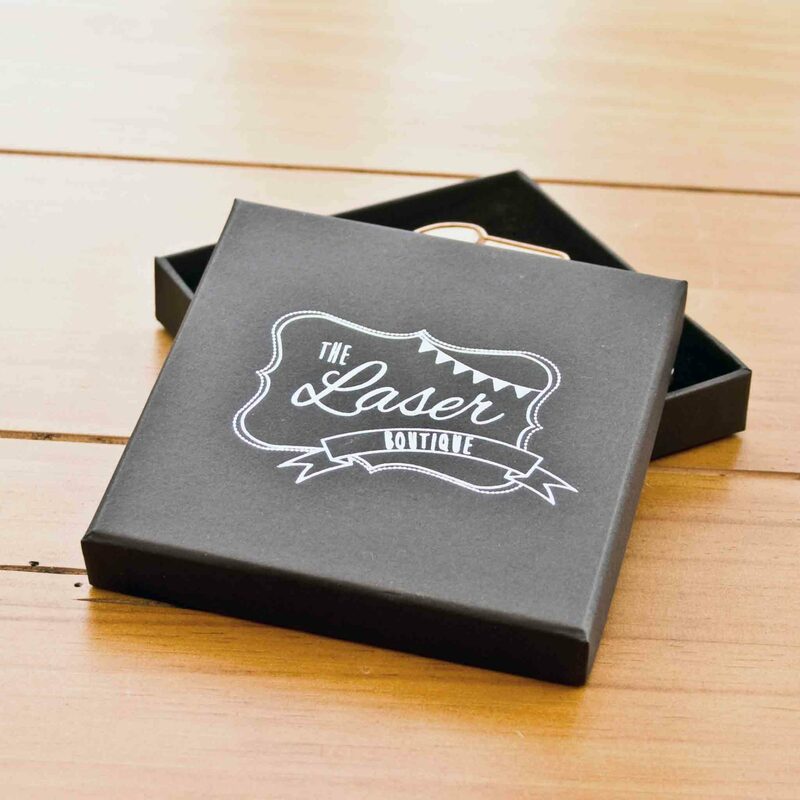 The rosette is customised and personalised. 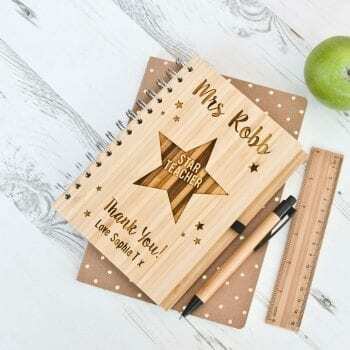 The name can be personalised followed by the set message of ‘Star Teacher’ see options for alternatives. On the side of one of the ribbons will be a message of who the keyring is from. 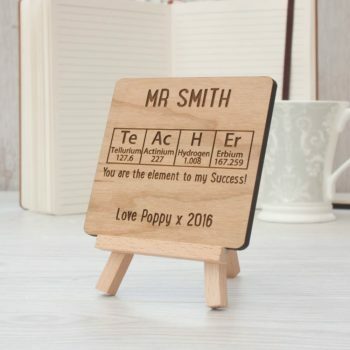 Made from a cherry wood and finished with a split ring this is a great thank you for any teacher.